British writer and editor of science fiction. 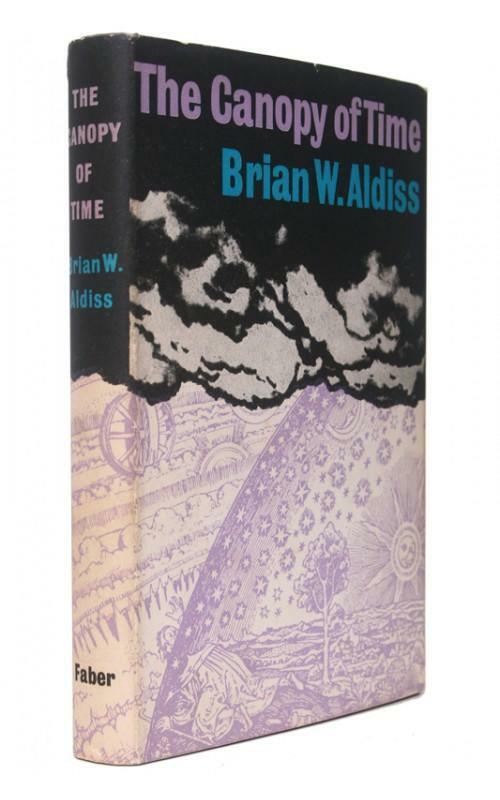 In 2000 Brian Aldiss was named a grand master by the Science Fiction Writers of America. In 2005 the Queen awarded him an OBE. 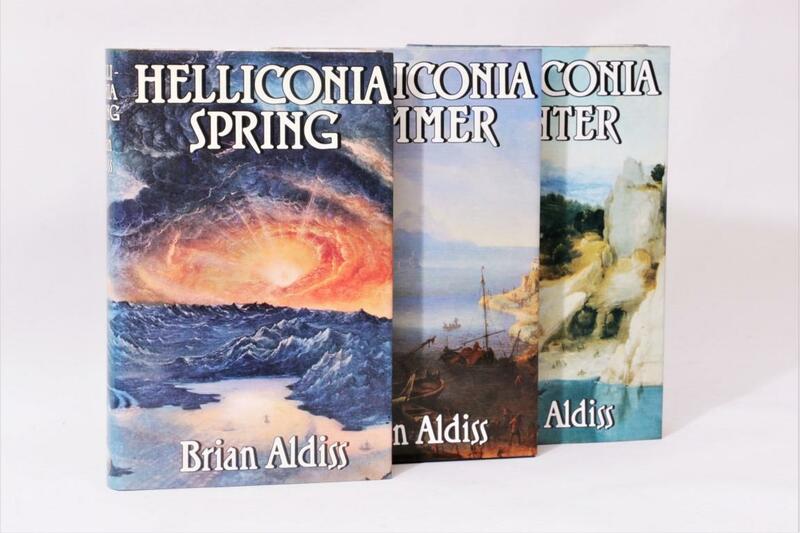 Winner of the Hugo award for Hothouse in 1962 and again in 1987 for Trillion Year Spree, and in winner of the Nebula in 1964 for The Saliva Tree. 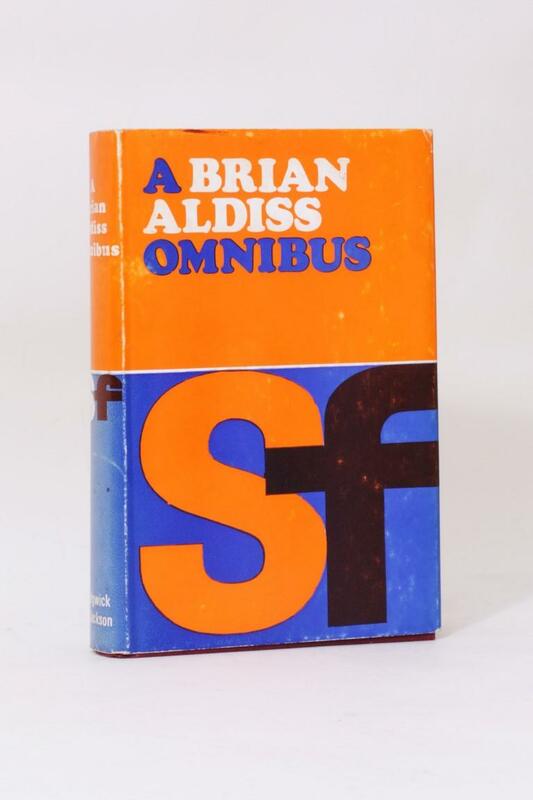 In short, Aldiss is one of the most celebrated living writers in the genre. 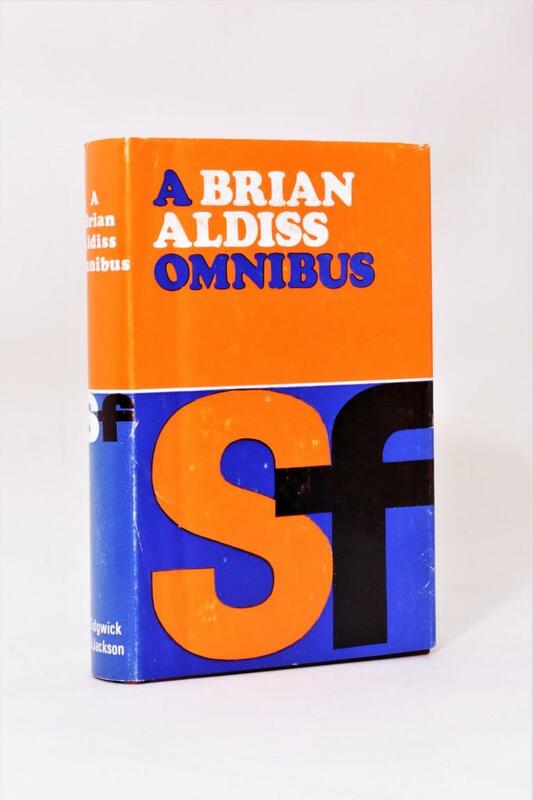 A prominent figure in the British new wave, Aldiss has secured his spot in speculative fiction history. 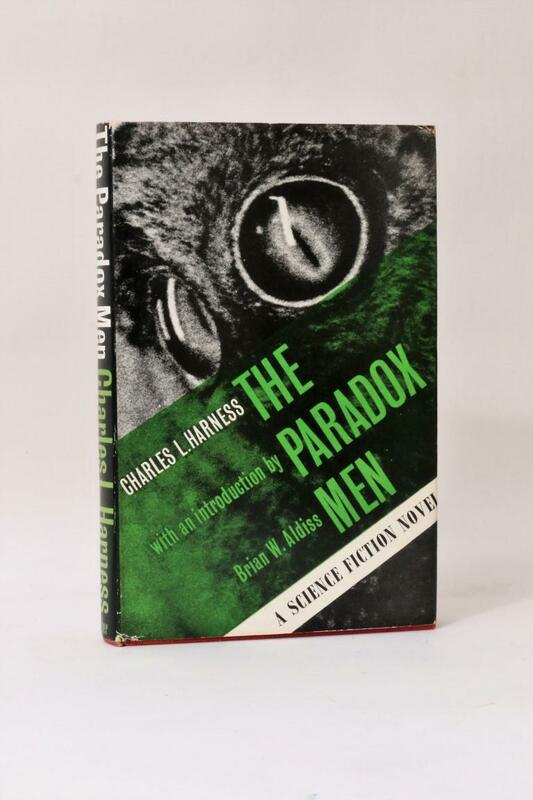 Not solely for his works of fiction, but also his ability to put together wonderful anthologies and his non-fiction efforts including a number of autobiographies and the excellent history of the genre Trillion Year Spree. He is quite a prolific writer and many of his works, whilst rare, are offered at affordable prices. The exception being Hothouse, which has found its way into the highlights of speculative fiction (it is an exceptional book). 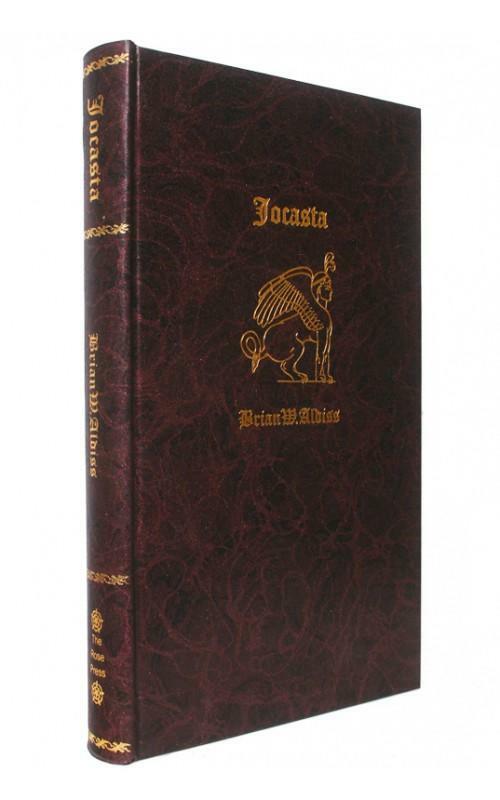 We offer below rare books and first editions by a titan of the genre; a collectable writer. 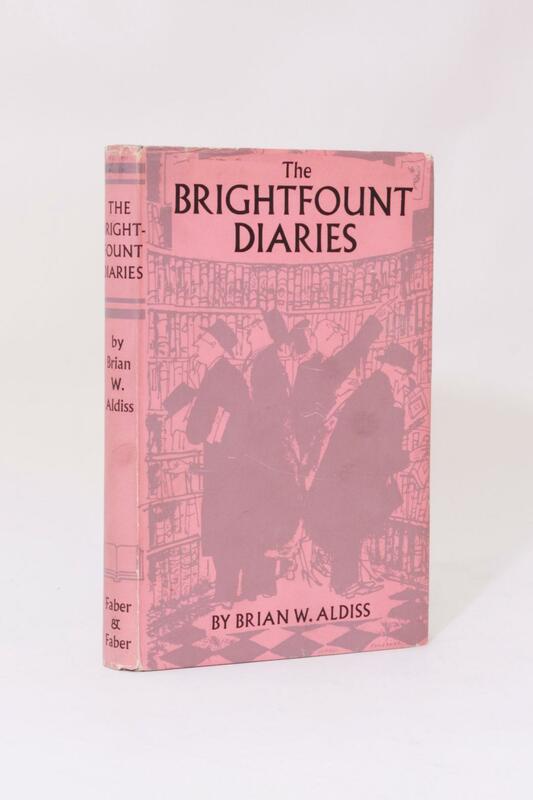 Brian W. Aldiss - The Brightfount Diaries - Faber, 1955, First Edition.